The decision of AEK BC to play in Eurocup has brought the Athenian club at odds with FIBA and also the Greek basketball federation. After the game against PAOK in the playoffs, after which AEK questioned many calls, the director of communications of AEK, Giorgos Nikolaou, made the following statement in the press conference: “AEK will not be blackmailed by anyone, doesn’t get any kind of messages by anyone. AEK is a big club, proud for its history and will decided by itself. We will not back down, no matter what anybody does”. 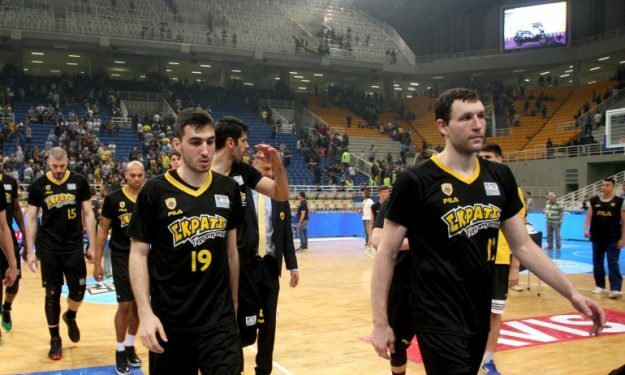 AEK is the only Greek team which has a deal with Eurocup for the upcoming season and according to FIBA that’s the reason for the possible ban of the Greek national team from Eurobasket 2017.